Due to changes in circumstance, Larissa Behrendt and the ABC Radio National team will not be able to attend on the evening of Thursday 29 November. The ABC Radio recording component will move to a later date, to be confirmed. 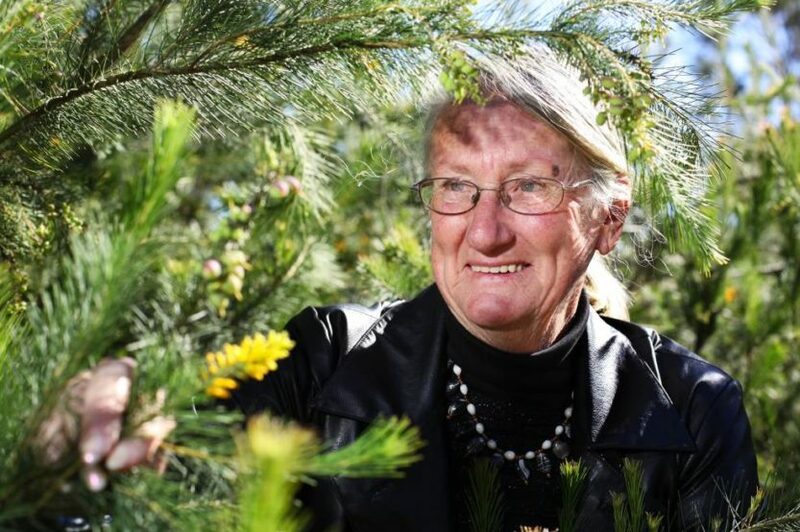 But Aunty Frances Bodkin, D’harawal Elder, educator, environmentalist and author, who was to be in conversation with Larissa Behrendt, will still be appearing on the night, and we’ve reshaped the event around her. Aunty Fran will lead an intergenerational conversation about the melding of culture and science in Australia – how ethno-scientific knowledge passed down by traditional clans (passed to Aunty Fran through her Aboriginal mother) is being increasingly referred to by modern research, to promote a deeper understanding of how to care for our natural environment. Panellists will be Kirli Saunders, Gunai woman, poet, educator, and children’s author and Ethan Bell, Ngunnawal man and Campbelltown local. 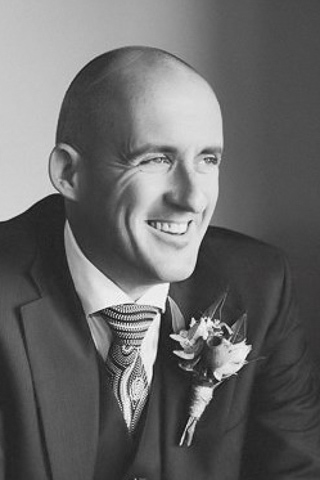 The evening will be MC-ed by eminent poet and WestWords Campbelltown Writers Retreat manager, Mark Tredinnick. Aunty Frances Bodkin is a descendent of the D’harawal people of the Bidiagal clan. She is an educator of D’harawal knowledge and holds a Bachelor of Arts and Sciences with five majors, one of which is Environmental Sciences. Combining the knowledge passed down through her Aboriginal mother, her university education and her unquenchable journey of lifelong learning, she brings a holistic understanding of the environment. The event will now be an hour long (including time for questions from the audience). Apologies for any inconvenience. We hope that you can still join us for our final public event this year and make it a great ending. We will keep you updated on the future of the Recording for ABC Radio National’s Speaking Out. To book, email hajer@westwords.com.au with the subject: ‘Aunty Fran’ and details including your name, number and how many tickets you would like. The discussion will be led by Speaking Out host, Professor Larissa Behrendt Gamilaroi/Eualeyai woman, writer and Director of Research at the Jumbunna Indigenous House of Learning at UTS. Joining her will be D’harawal Elder Aunty Frances Bodkin and Associate Professor, Centre for the Advancement of Indigenous Knowledges Core Member, Gawaian Bodkin-Andrews of the D’harawal nation. Politics, arts and culture from a range of Indigenous perspectives. 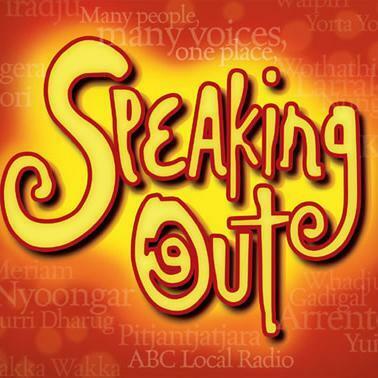 Speaking Out is a regular feature on ABC Local Radio’s Sunday night line up. It is repeated on Radio National on Tuesday’s at 2am and Friday’s at 8pm. To book, email hajer@westwords.com.au with the subject: ‘ABC Radio’ and details including your name, number and how many tickets you would like.